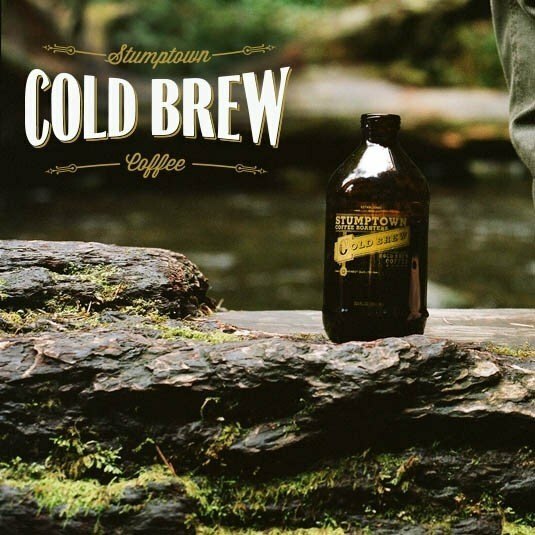 Stumptown was started with the goal of doing things differently, with a vision that’s always been a little left-of-center, and with the focus squarely on quality. We source the best coffees in the world and strive to maintain transparent, quality-based relationships with our farmers along the way. From plant to portafilter, we pay homage to these folks through our own fervent attention to detail at every step, quality control in our cupping labs, and meticulous roasting profiles. We are committed to the well-being of everyone we work with, from the farmers and the communities they live in, to our employees and communities here in the States. We value our relationships with our customers, growers, and each other. With our roastery facilities in four cities, several cafes, and fantastic wholesale partnerships around the country, we think there’s a lot to be proud of here. Roasting is such a simple thing really. The beauty is in the nuance. Our job as roasters is to be transparent. It’s our responsibility to showcase all the hard work already invested in the coffee before it arrives at our roastery. It’s like calligraphy or the art of a good weld. If you want to roast good coffee, roast a lot of it. Your skill is like the roast: each minute or experience is forever tied to the minute or experience before and after it. Without the total view, it’s irrelevant.